May buy any quantity. May redeem any quantity per visit. Must use entire voucher in 1 visit. Valid only at the Spanish Fork location. Not redeemable for cash or cash back. Some restrictions may apply, contact store for details. Not valid with any other promotion or offer. Vouchers ship for free.See the terms that apply to all deals. 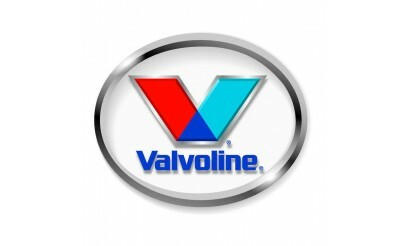 Whether you need an oil change, new tires, or brake repairs, the professional technicians at Valvoline Express Care are ready to provide these services and more. 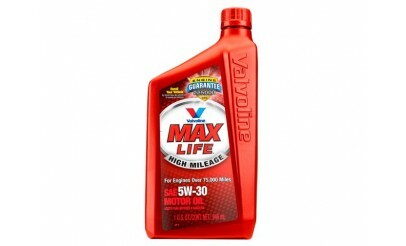 Valvoline Express Care knows how important it is, when it comes to an oil change, to get in and get out. 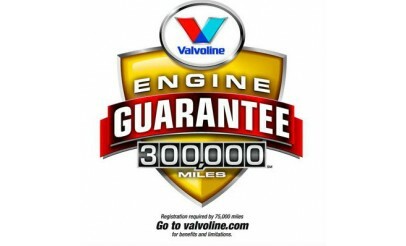 Their oil changes and other services are fast, friendly, and top quality. 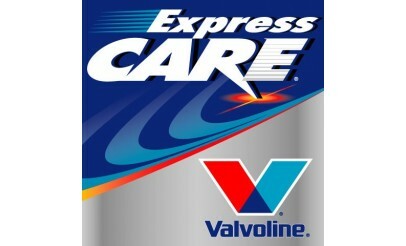 Valvoline Express Care prides themselves on giving your car the best care it deserves.